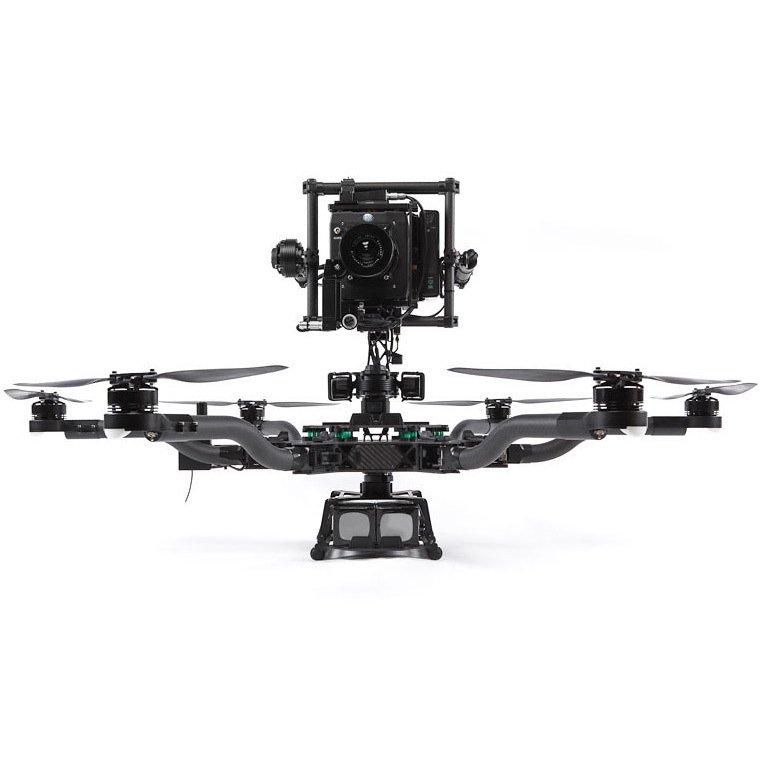 The ALTA UAV comes fully assembled and includes all the necessary tools and accessories you will need to mount a MōVI and get it flying. 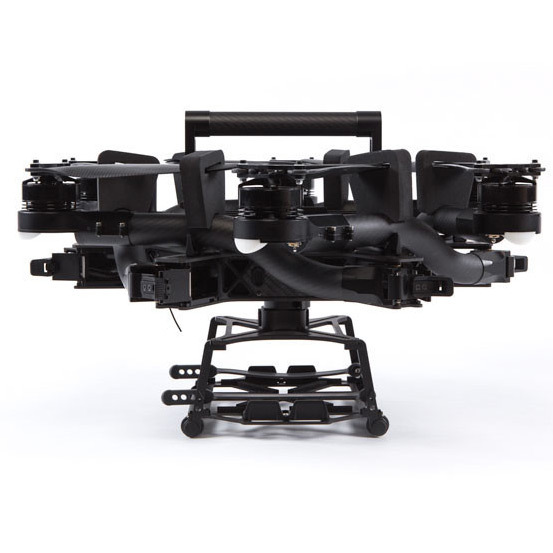 The standard ALTA drone ships with a Toad in the Hole quick release (male adapter), Battery Cage Landing Gear, FPV mount plate, cables to connect your personal receivers and/or FPV system, and mechanical tools to disassemble & inspect your UAV. 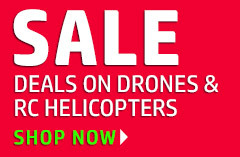 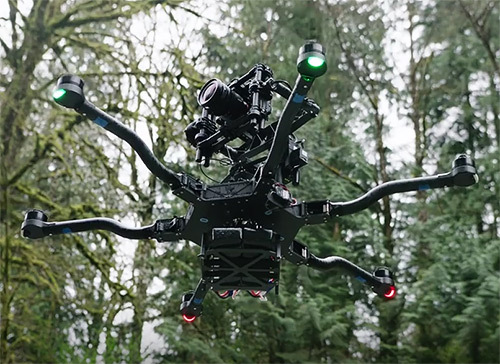 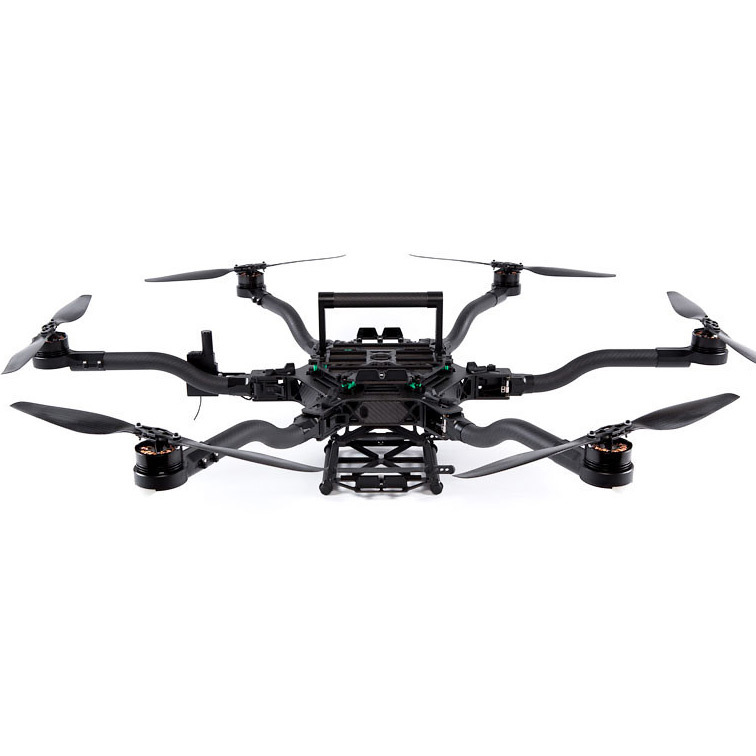 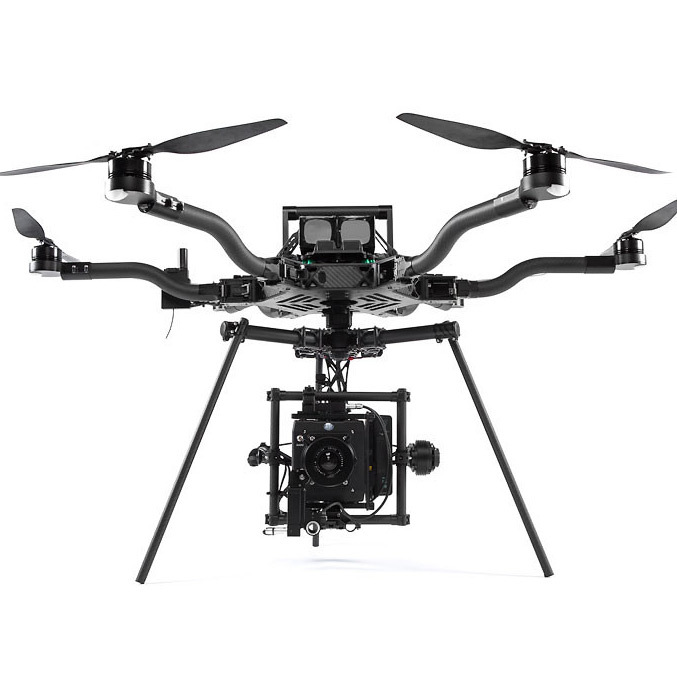 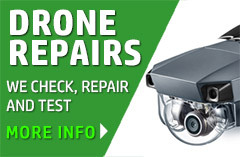 Not Included: The standard ALTA drone configuration does not include a MōVI, batteries, a transmitter, receivers, the Aero Landing Gear (lower landing gear for flying a MōVI in the bottom mount configuration, pictured), or an FPV system.